A sheer delight for the ears and eyes… 100 strong choir, an orchestra and top professional soloists, performing great works of classical music. 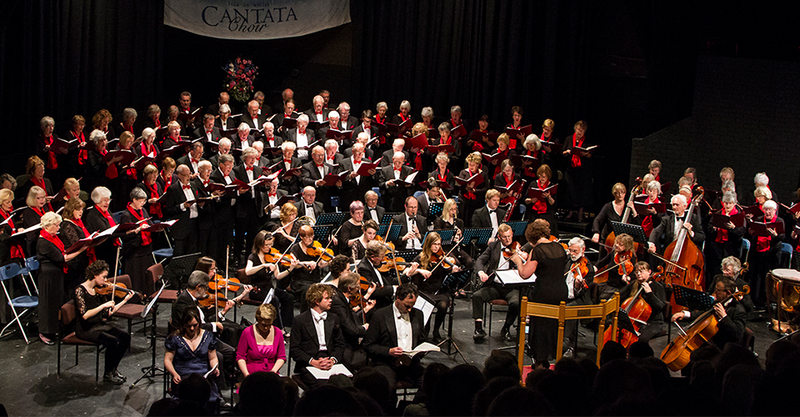 All this without leaving the Island and performed by the Isle of Wight Cantata Choir. 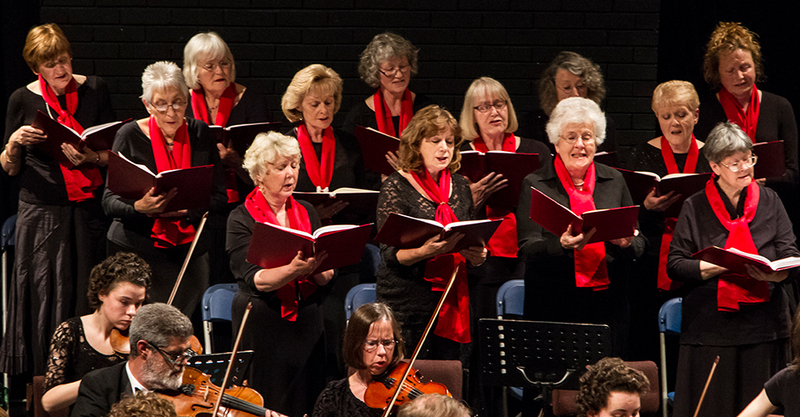 We welcome new members and currently have vacancies in Tenor, Bass, Alto and Soprano voices. There is no requirement for an audition. If you are interested in joining please do get in touch. An opportunity for you to support superb live classical music at its best. In recent years we have been very grateful for the support given to us by regular concert goers who have appreciated our high standards of performance. Their attendance has played an invaluable part in creating the right atmosphere and encouraging our endeavours. I try to time my visits to the Island to coincide with a Cantata concert. 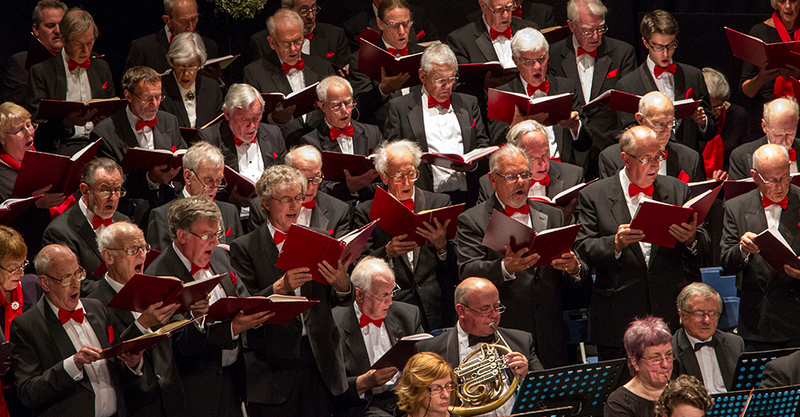 The repertoire is varied and the singers are committed and enthusiastic. The full orchestra and visiting soloists add to the occasion and the result is as good as anything to be seen on the mainland.